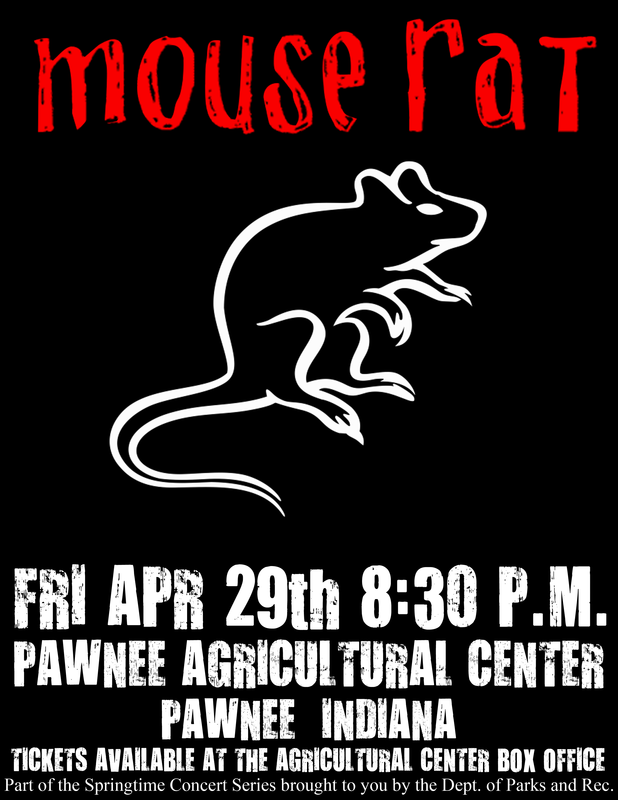 If you’re a fan of Parks and Recreation, you are very familiar with Andy Dwyer’s band Mouse Rat (the name the band is most known by). Andy does all he can to promote the band, such as selling CD’s. Use a CD jewel case you have lying around, and apply the cover and liner provided. I didn’t make disc art (for the few of you able to print directly on discs), but I imagine a plain CD-R disc with a marker-written label would complete the illusion. The red liner featuring the band’s website is for clear CD cases. If you can print this on glossy photo paper, it would look better (but I don’t know how well it folds!). Apologies, I could not replicate the CD cover shown in the image above. However I think the one provided looks similar to what Andy had on the show last year. 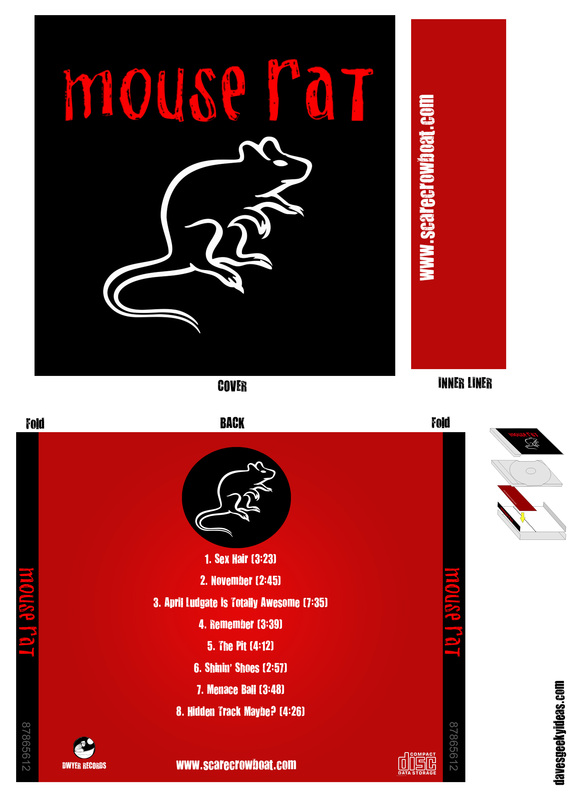 Did you can download Mouse Rat MP3’s? You can grab them here. BONUS: A Mouse Rat Concert Poster. I wanted to add a “Special Guest: Duke Silver” tagline, but their music styles are a bit too different. Parks and Recreation fans: find the Ron Swanson Pyramid of Greatness Wallpaper HERE.